Is your available roof space away from excessive shade during the day? Is the available roof space north, east, west or south facing? Is it pitched or flat? Tin or tile? Single or two storey? Are you eligible for the VIC Installation Rebate? Are you eligible to receive the VIC Solar Rebate? Does your household have a combined income of less than $180,000 per annum before tax? 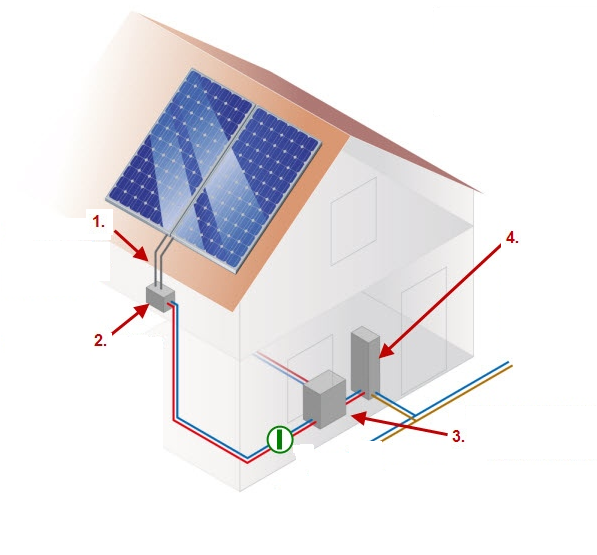 Can you confirm your household does not already have a solar panel system installed? Are you a home owner-occupier of a home that is valued at under $3 million? Will your solar panel system be installed on or after 19 August 2018?